Custom printed T-shirts and much more ! 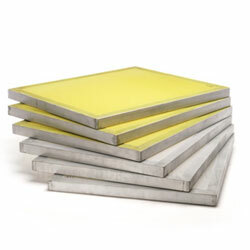 If you order 100 or more printed items, we will waive the screens and setup fees ! save hundreds of dollars instantly! 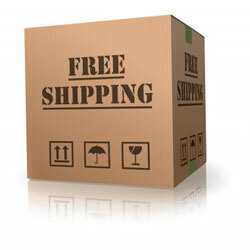 We offer FREE shipping nationwide and FREE local delivery within 50 miles of our location. (*100 shirts order minimum, offer not valid with any other promotions). We pride ourselves to only deliver the best quality! we guarantee that you will be 100% happy with your items. White cotton t-shirts, one print location, one color, minimum order of 144. 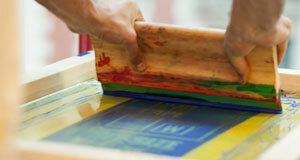 Cumulus Ink is your custom t-shirts and apparel screen printing specialist! Let us help you design and print the perfect shirts or sweatshirts with your own custom logo, graphics or text. We are located in Houston Texas and ship nationwide for FREE ! 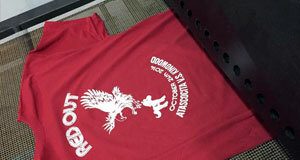 If you are looking for cheap t shirts printing with high quality results then take advantage of our $3.99 special ! Shirts looked great, thanks ! Thank you so much for having the shirts ready for our event, they looked great and everybody loved them!